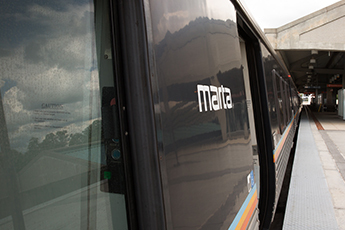 We’ve set out to better review MARTA’s performance across the board. Service quality affects all of Metro Atlanta, and we want to stay transparent in our efforts to serve this city. The stats below update every month and help us keep track of what we're doing right — along with where we have room to improve.